Our Farmer Tarun Jayaram is offering a combo box of Guavas with all three varieties that grow on his orchard. 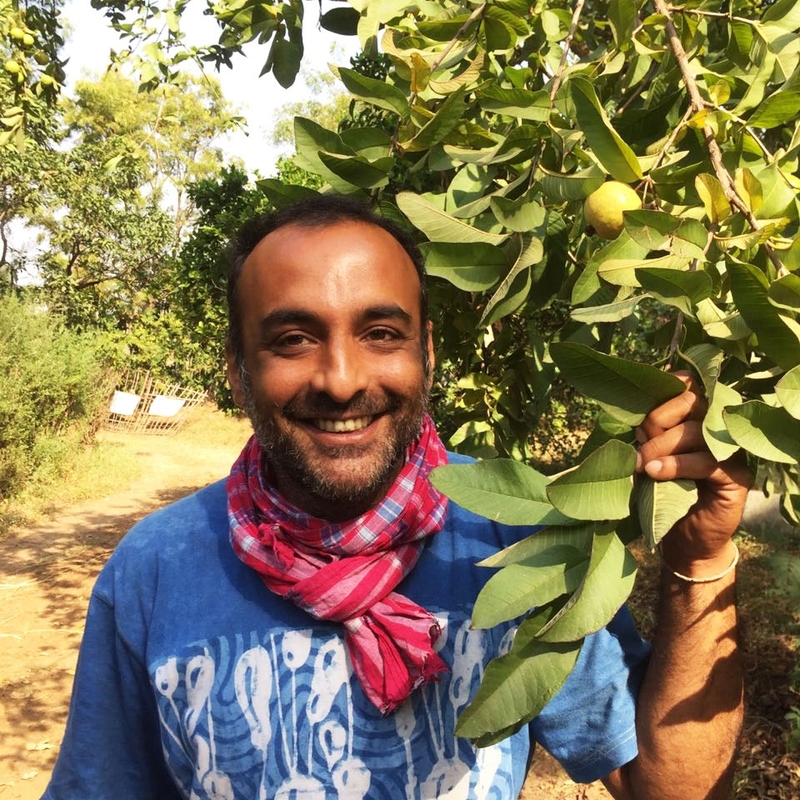 Our Farmer Tarun Jayaram is offering a combo box of Guavas with all three varieties that grow on his orchard. The 3 varieties are - Suraiya - A soft, very sweet guava with very soft seeds. The fruit is like a party in the mouth. The flesh is soft and rich in flavour. An amazing fruit to eat. - Pink Fleshed Guava - This variety has a beautiful pink colour on the inside flesh. Is between crispy and soft. The variety is sweet and looks beautiful to serve. - Allahbadi Safeda - The regular guava variety, the flesh is white in colour and the seeds are hard. The taste of the fruit is amazing. The fruits are grown on a farm which has been 100% Organic since 1984. You can taste the goodness in the fruit.